If you have bought an item and something has gone wrong, please visit our Discord above. Our Discord is checked and used daily - please visit the #server-help channel or DM any Staff Member for help. 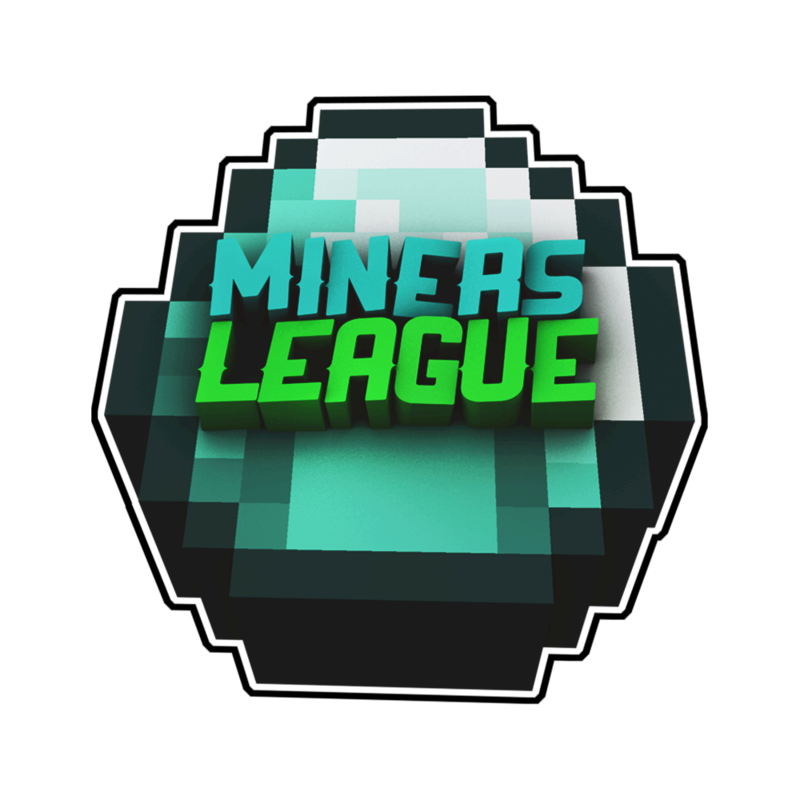 Miners League is not in any way affiliated with Minecraft, Mojang AB and/or Microsoft Corporation. Minecraft is © and trademark Mojang AB 2009-2018. Purchasing a rank will count towards any rank that is higher than the one you purchased. For example, if you purchased Trainee ($7.50) and then wanted to purchase Apprentice ($15.00), it will only cost you $7.50 to upgrade! A special thanks to all those listed below. Without them, Miners League would not be possible - they have allowed us to self-sustain and expand in ways we never imagined!